See all our Custard recipes below. If there's a recipe you want us to add then tweet us @WhatDadCooked. 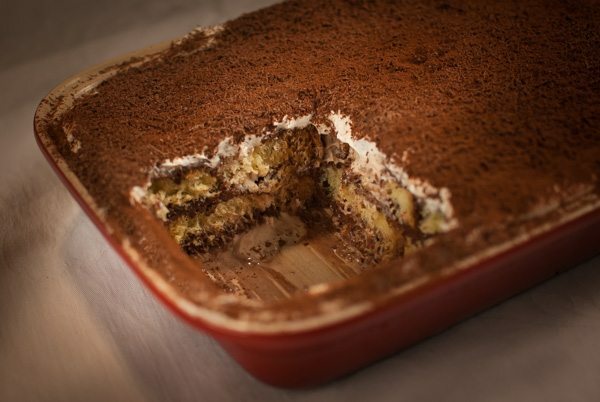 Tiramisu is everybody’s favourite pudding. Here’s a great adaptation using leftover panettone.